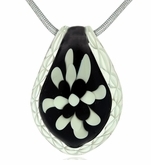 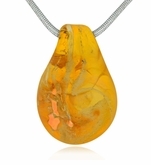 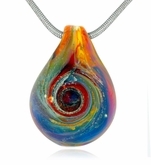 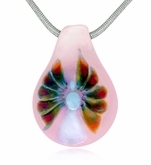 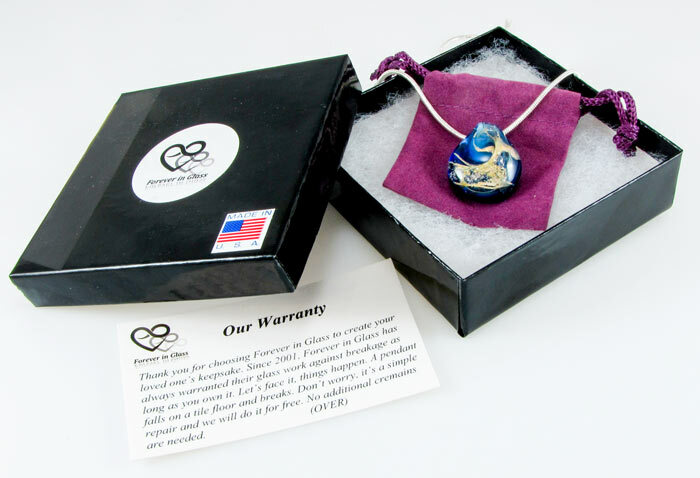 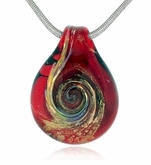 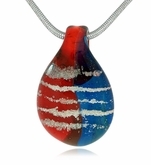 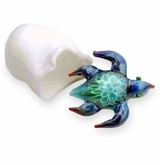 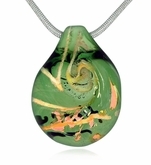 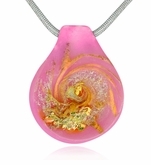 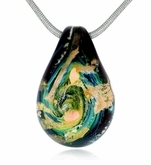 Our Sassy Cremains Encased in Glass Cremation Jewelry Pendant is a beautiful one-of-a-kind handmade glass pendant created by glass master Henry C. Duquette. 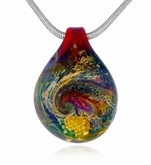 The piece is made by mixing your loved one's ashes with colors of Pyrex glass and other select metals. 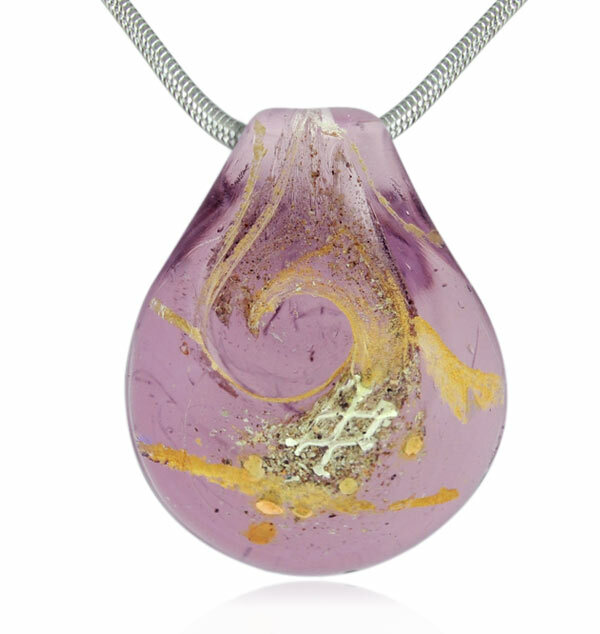 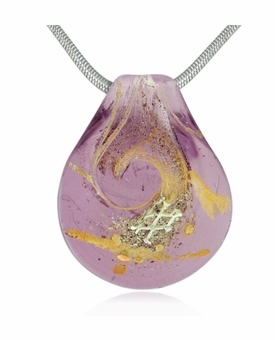 The pendant consists of delicate transparent purple with embedded with cremains/ash, gold, silver, brass and other metals in an optical clear Pyrex glass pendant. 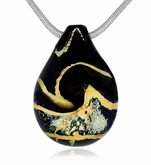 The result is a breathtaking memorial of your loved one. 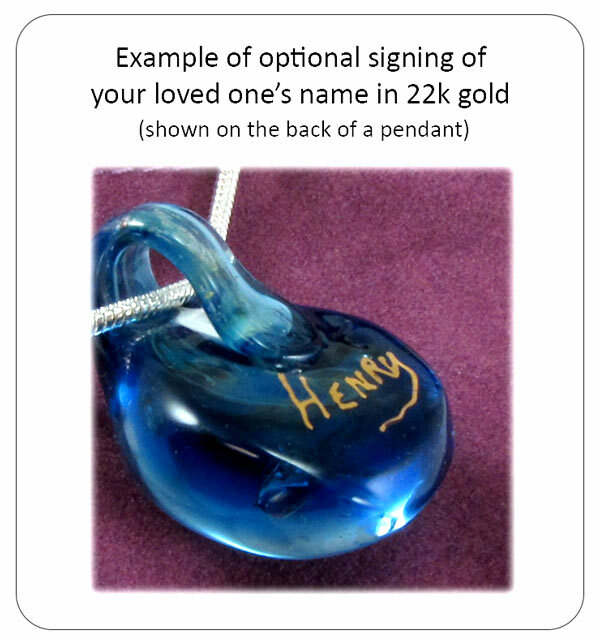 You have the option to have the artist sign your loved one�s name on the back of the keepsake in 22k gold. 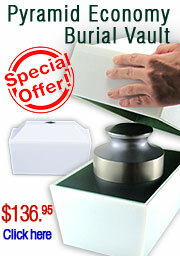 Note: Grave site soil can be used in place of ashes.